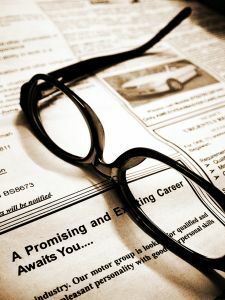 5 effective career promotion advice for Career Starters. In my years at work, I have had the opportunity to practice some of these advice and observed some of it being practiced too. I have also had the opportunity to give this career promotion advice to my staff. 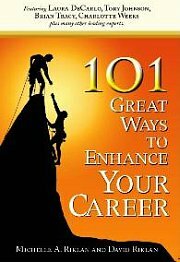 Many have gone on to greener pastures and they have told me these are some of the career promotion advice that works for them even now. This is one career promotion advice that many career newbies find difficult to take. After all, they feel shouldn’t there be some form of short cuts? Being hardworking probably sounds laborious to many. And many would expect that a career promotion advice would talk more about working smart than working hard. Well, not this career promotion advice. You see, no matter how much you work smart and no matter how many ‘tricks’ you know to work smart, you still need to work. You still need to be hardworking in order for the results to show. Any short cut that does not require being hardworking will not bear fruits! Isn’t it true that no one is indispensable in this world? Well, it is true. But you should strive to make yourself indispensable in the unit you work in. To gain promotion and to shine at work, make "being indispensable" part of your career goals. You would probably ask, why would being nice increase your chances to gain promotion? The answer is simple, when you are nice – polite, pleasing and able handle your emotions well; you demonstrate professional decorum. One who does that is more professional and shines at work more than one who does not. Enthusiasm doesn’t just fuel you alone. That feeling of passion is also easily transferred to fellow teammates. It then fuels them to work harder for that common goal. When you work that way you naturally shine at work.